Here you can download our Management Plan, Charity Documents and other useful resources relating to the Jurassic Coast World Heritage Site. This document is the third revision of the Management Plan first submitted to UNESCO for scrutiny in 1999 as part of Dorset and East Devon Coast’s nomination for World Heritage Site listing. 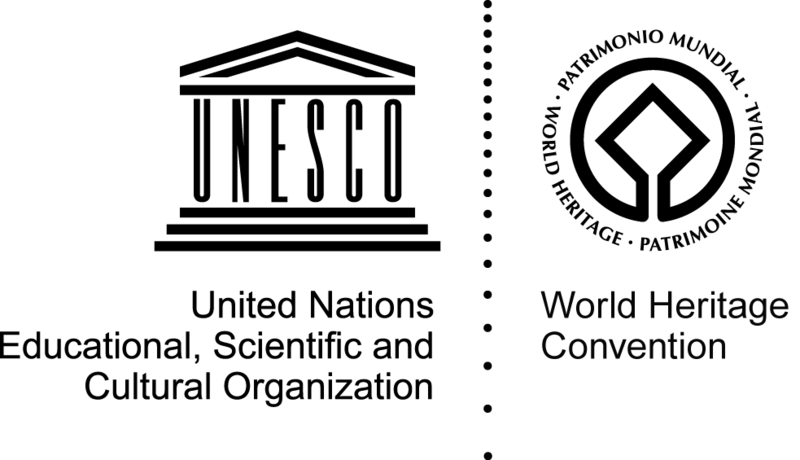 It is a formal requirement of both UNESCO and the UK Government for managing a World Heritage Site. It is a public document which outlines aims and policies for managing the Site over the coming years, and indicates a range of activities for achieving them. It also explains the reasons for designation and how it is protected and managed. It is open to wide public consultation so that a greater degree of community participation in management is achieved. This review marks a milestone in the development of the World Heritage programme for the Jurassic Coast. This is a short report to highlight key achievements undertaken to deliver the Dorset and East Devon Coast World Heritage Site Management Plan over the period April 2013 to March 2014. The trustees present their report and the unaudited financial statements for the year to 31 March 2014. Annual Report from the Chairman of the Jurassic Coast Trust. To be included on the World Heritage List, sites must be of outstanding universal value and meet at least one out of ten selection criteria. This document outlines the Outstanding Universal Value of the Dorset and East Devon Coast. This Fossil Collecting Code, though specifically aimed at professional and dedicated amateur collectors, also applies to all those who come here to collect fossils, whether for study or recreation. The safest and best advice, particularly for inexperienced collectors and educational groups, is that they should restrict their activities to the beaches alone. Jurassic Coast Fossil Acquisition Strategy Consultation Report by Weightmann Associates and Hidden Horizons, September 2015. Statement on site condition and conservation work programme. In 2015 the Jurassic Coast Team worked with Dorset County Council and Dorset AONB Team to undertake a piece of work to evaluate the value of Dorset’s Environmental Economy. The study, undertaken by Ash Futures consultants was all encompassing, but included a detailed case study into the economic impact of the Jurassic Coast World Heritage Site designation. The three documents here give the full report, a summary of the full report, and the detailed case study about the Jurassic Coast. The report provides a baseline of evidence which all partners, whether businesses, community groups, visitor centres, schools, arts organisations, individuals or local authorities can use to help steer and guide their future involvement with the WHS, and which they can continue to feed into and develop further. It shows us how we can all build on the positive impacts of the designation, and address the challenges for the future in order to help the World Heritage Site really make a difference to people’s lives. Recommendations and guidance for those wishing to undertake, create or place art in the Jurassic Coast World Heritage Site or its setting. A case study in how the Arts can support management of a natural World Heritage Site. The designation of the Dorset and East Devon Coast led to an explosion of activity along the coast as local organisations got to grips with how this could impact positively on their work. In 2005 an Interpretation Action Plan was written which acknowledged the role of the arts as a way of engaging people with the Site. This led to an ambitious Arts Strategy which in turn led to the development of a multi-faceted Arts Programme. This publication examines the programme, recording successes and lessons learned for others who are interested in applying this model in some way to their own work. The Jurassic Coast Communities Forum is a community-led group that spans the coast and inputs directly to the main Jurassic Coast Steering Group. Communities Forum minutes summarise the meetings that are held every three months. Meetings are chaired by John Wokersien, Jurassic Coast Trustee and Ambassador.